Continued from part one with the first seven reasons why clients end management with their agency. If you simply deliver what is promised, this results in client satisfaction, but if you deliver less than stated, this results in dissatisfaction. It’s always best to under promise and over-deliver so that your clients will be more than satisfied, becoming raving fans and refer others to you and your business! If it can be done on Wednesday, promise it will be done Friday but don’t get excited at the moment and promise something that you cannot do. Promise only what can be easily delivered. If an agency has a high staff turnover for whatever reason, the peace of mind of your client gets disrupted, resulting in trust being broken and them wanting to pull their management. If they have placed their trust in a person, they get to know them and the property manager gets to know their needs and their property. If they leave the business, this needs to be done all over again. If this continuously happens, the client believes there’s something wrong and cannot trust the business any longer. This occurs typically in an agency where management knows little to nothing about the day to day business of property management, and therefore the rental portfolio just stays in a constant state of chaos and trying to survive. Perhaps one of the main reasons for litigation against property management agencies occurs if a client deems that the property hasn’t been maintained properly or professionally. This also breaches trust resulting in the ending of management. Common issues occur if routine inspections haven’t been done regularly enough, thoroughly enough or not at all, and also when in going/PCR and final inspections have not been done thoroughly. If wear and tear are much higher than expected, and property damage goes undetected to a point that it cannot be claimed against tenants and the owner deems the property manager to be at fault, they will likely pull management. An attitude of indifference towards the client and truly not caring for their needs, understanding their stress and not placing yourself in their shoes with true empathy will soon be picked up by the client, resulting in at the end of management. Understanding they have taken a financial risk and respecting this will go a long way in building a strong bridge between you and your client, and a bridge to other people they refer to you. 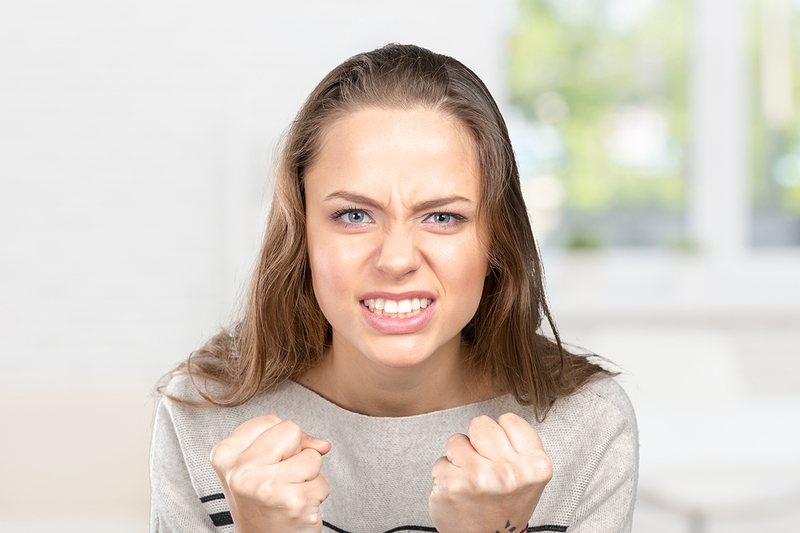 Nothing infuriates a client more than if they believe their property manager is taking sides with the tenant in a dispute. Our management agreement is with the owner, not the tenant and if the client is deemed to be in the wrong, don’t make it obvious. Appearing to side with the owner, to counsel them and bring them round to right and correct thinking is the more responsible thing to do, even when they are in the wrong. If your routine inspections are ‘good and clean’ with nothing else reported in inspection after inspection, and at the final inspection the owner discovers a pile of repairs that appear to have been overlooked, resulting in a large cost to the client in one hit, this will cause dissatisfaction and a reason for the client to end the management. #14 – Need someone to blame! Sometimes things happen that you couldn’t avoid and the client is looking for someone to blame. It might be an expensive new hot water system they were not expecting to be replaced yet, or they had complications with tenants that couldn’t be avoided. As they say ‘sh#t happens!’ and you can do your very best, and sometimes your very best simply isn’t good enough! That’s property management sometimes, as long as you did your best get over it and get on with it. Things sometimes just don’t go to plan. Property management has lots of highs and lows, good days and bad days and it’s the property manager who sticks it out, has some steel in their spine who grow through every cancelled management experience and avoidable loss, learn from it and become brilliant at what they do. That’s what it’s all about at the end of the day!